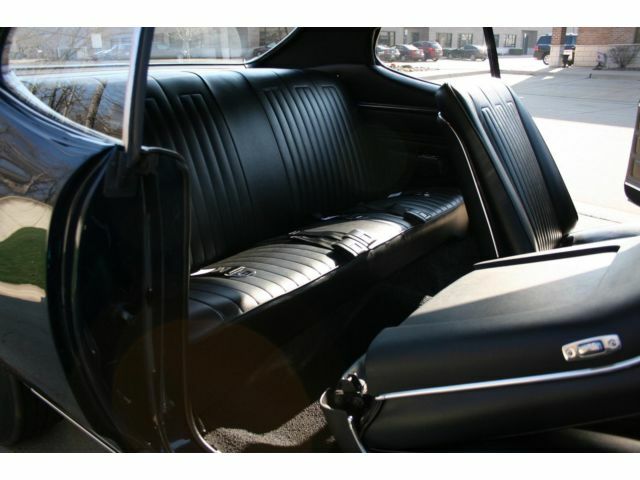 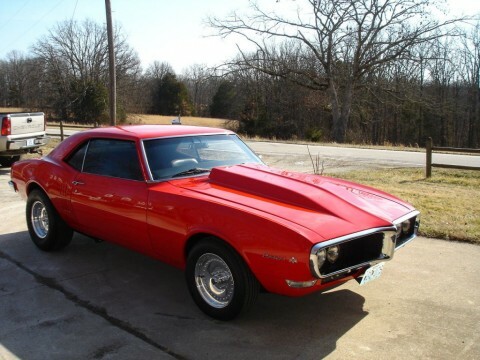 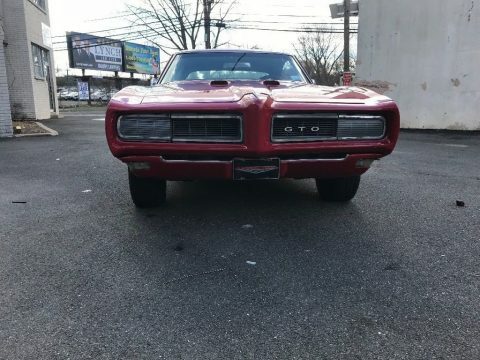 You want a really raw muscle continued from the end of the 1960s. 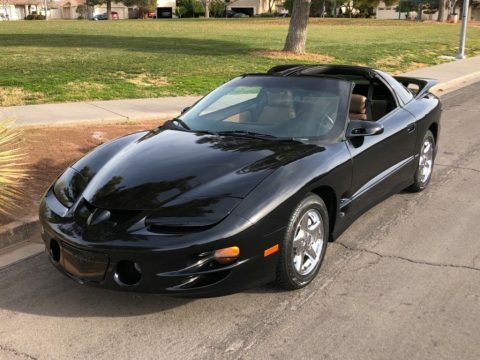 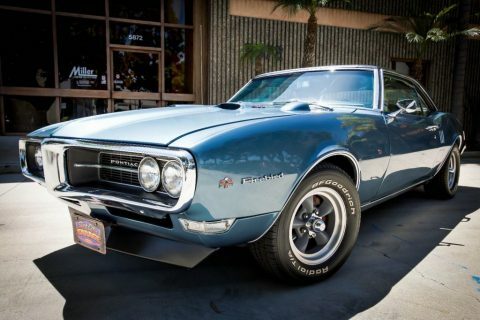 years old? 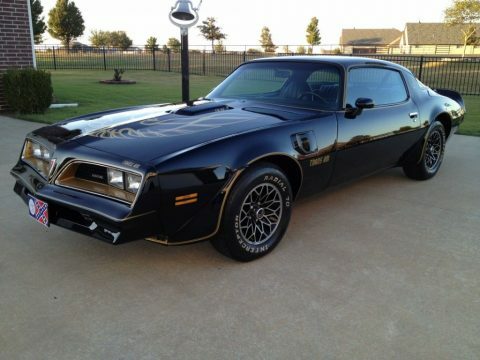 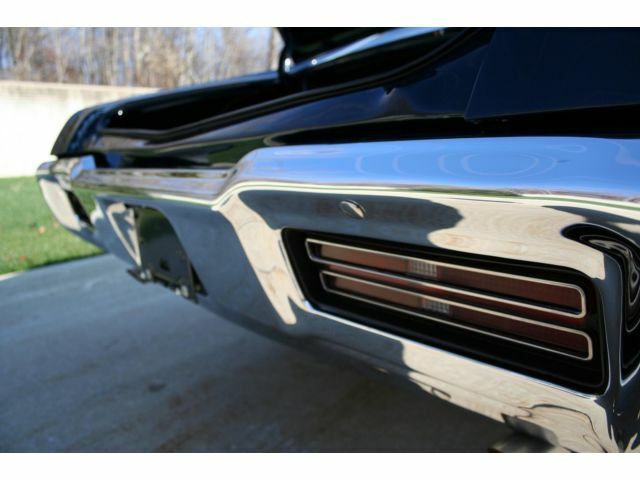 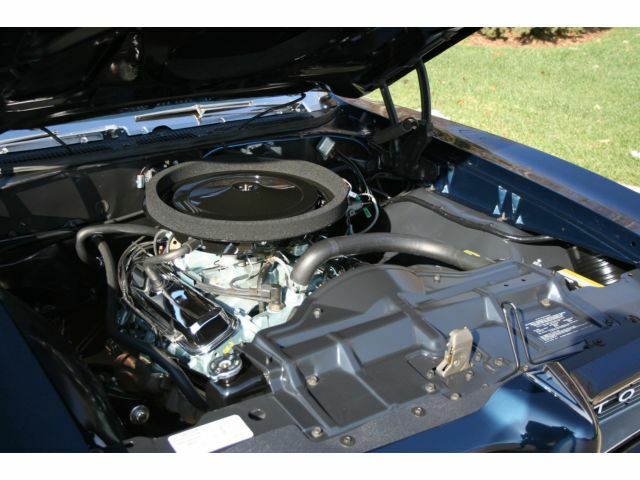 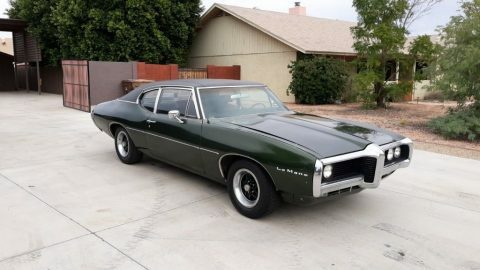 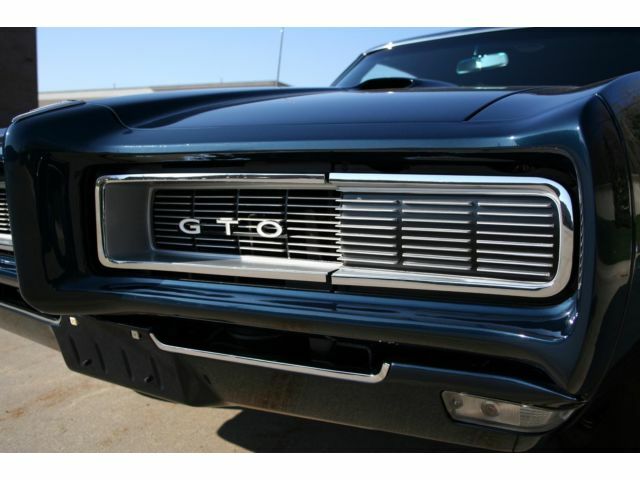 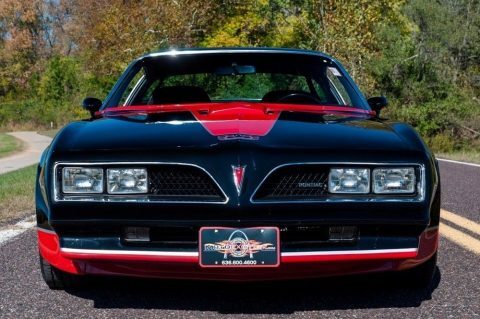 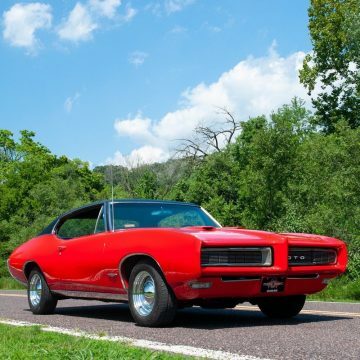 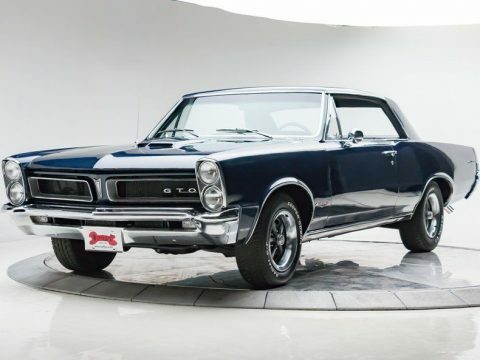 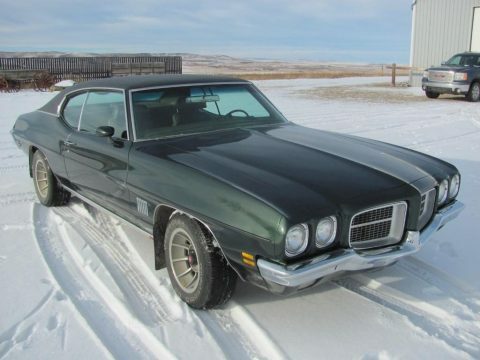 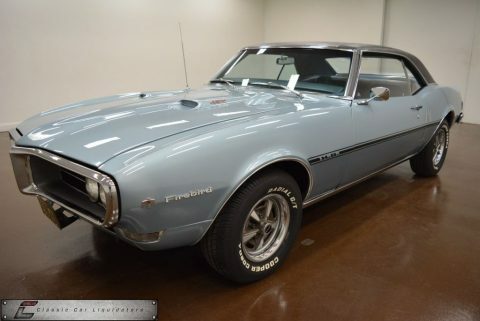 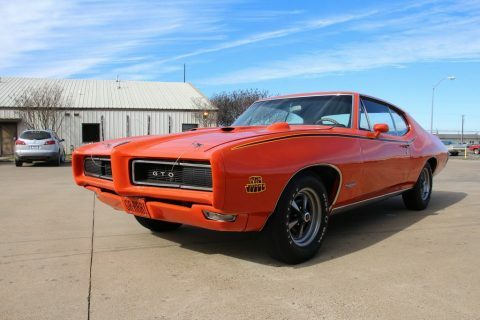 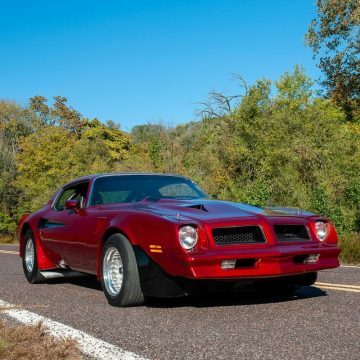 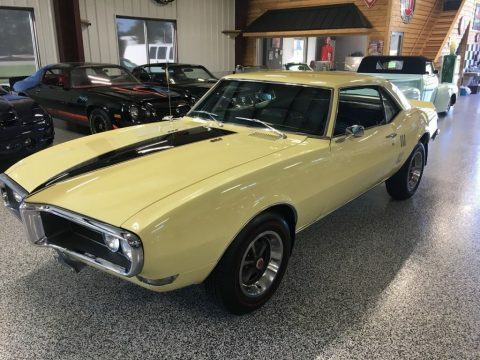 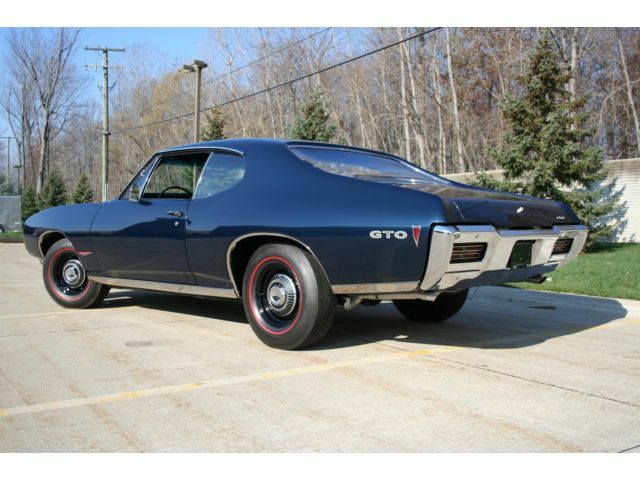 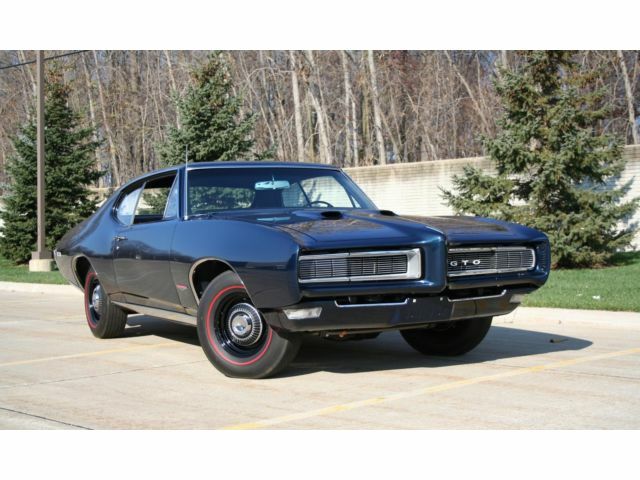 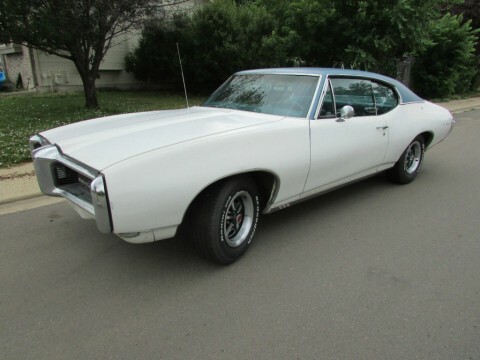 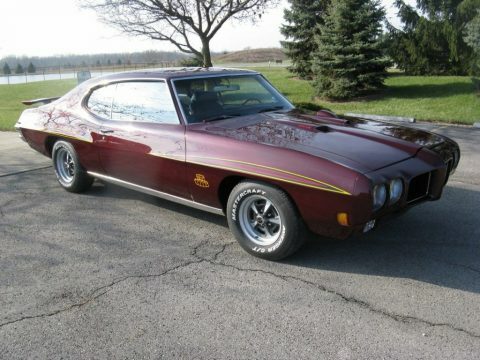 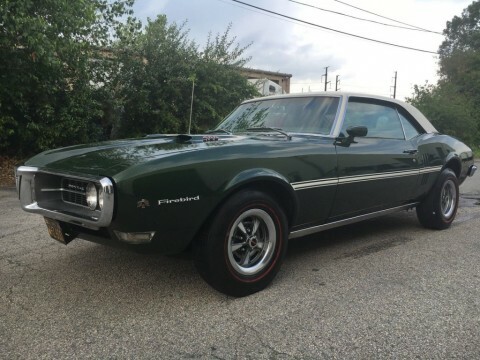 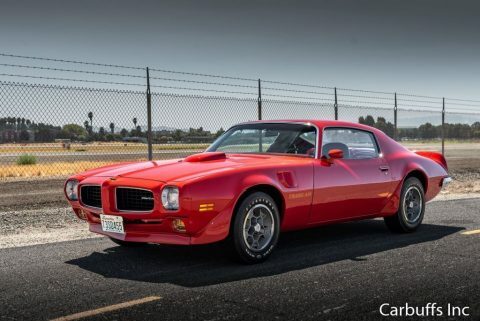 And what you say on this Pontiac GTO 1969 version of the Ram Air II?